It is important that bearings used in aircraft and helicopters are highly reliable, long-lasting and lightweight. 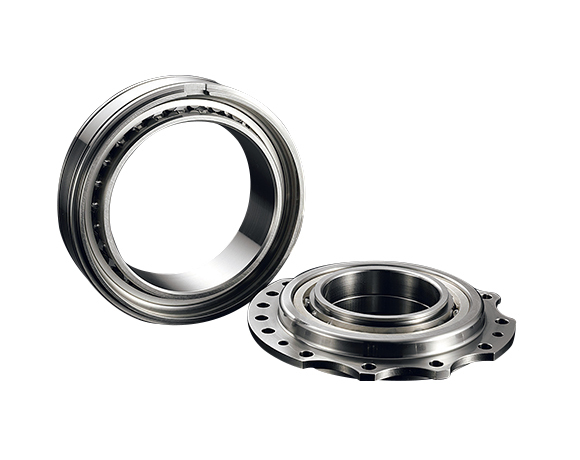 The bearing for the shaft of a jet engine is the most important machine part located at the core of the aircraft. It features not only high reliability but also a mechanism for avoiding malfunction, and its production process is strictly controlled. 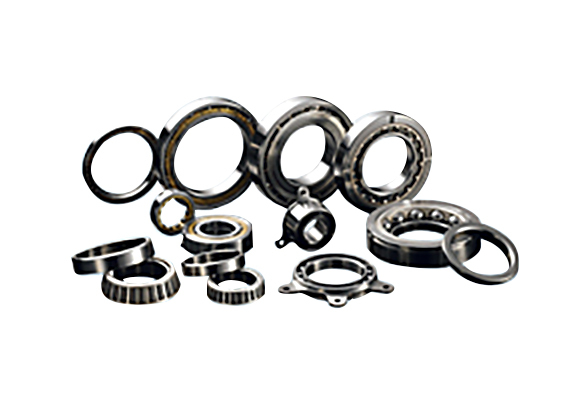 JTEKT's bearings are used in various parts other than the jet engine shaft and gear box. 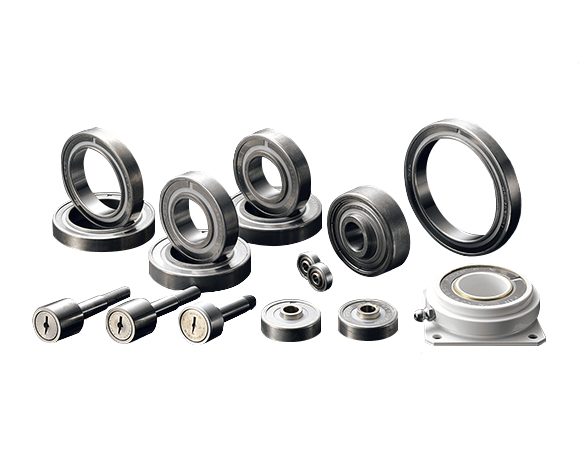 The bearing for auxiliary machines of the jet engine also offers high reliability on par with the shaft bearing. JTEKT offers an abundant lineup of bearings covering a wide range of applications, from business jets to commercial airplanes. 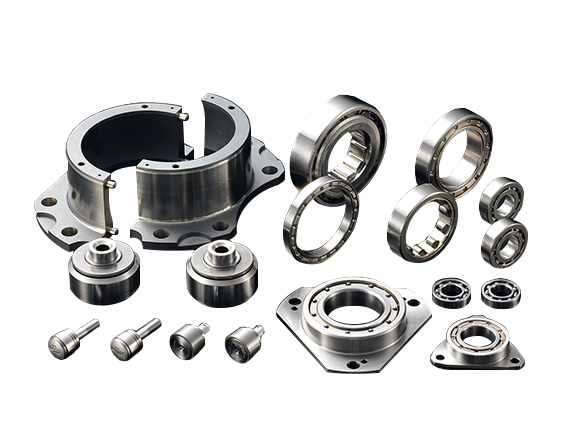 These include bearings for flap & slap (track rollers), moving horizontal tail actuators (thrust bearings), elevation steering (self-aligning bearings), passenger door locks (track rollers), air conditioning (compact bearings) and many more. 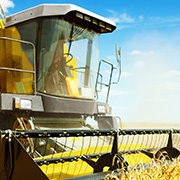 Bearings for transmissions are used to support the gears which transmit power from the engine to various components. 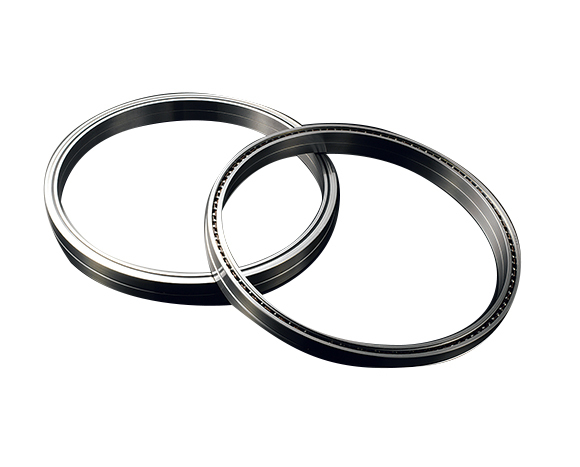 These bearings are highly reliable as they support critical parts of the helicopter. The swashplate controls blade pitch angle according to commands from the control stick as well as the helicopters movements, such as hovering and horizontal movement, etc. and the bearings used in this swashplate must be compact and high capacity.